WOOF! - let your pup out for peace, love and dogs on May 18, 2019 at THE ELIZABETHAN GARDENS. WANT TO BE A SPONSOR? We are looking for sponsors at various levels. Fill out this WOOFSTOCK Vendor Info Form 2 23 2019 or WOOFSTOCK Vendor Info Form 2 11 2019 and return or mail to director@elizabethangardens.org so we can bring out the dogs. About the Gift Baskets: COMING SOON! For the love of dogs! 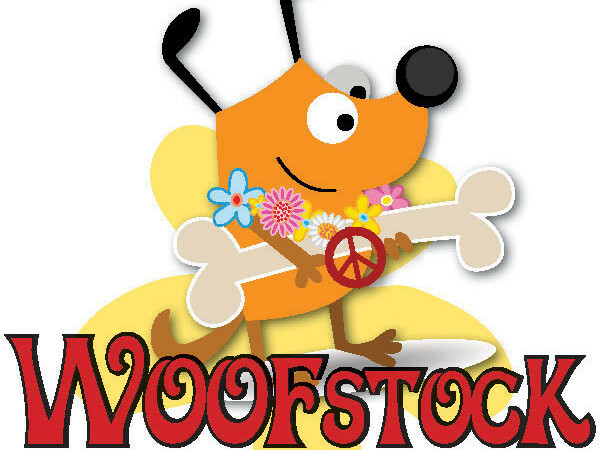 WOOFstockis a family event for two legs and four, in fact canines enter free. One dog and one child free with each paid adult ticket! Kids free under 14- all day! Dogs - All dogs must be on a leash, well-behaved, have a current rabies vaccination and be on a non-flex leash. Watering station for dogs will be provided. WANT TO BE A SPONSOR? We are looking for sponsors at various levels. Fill out this WOOFSTOCK Vendor Info Form 2 23 2019 or WOOFSTOCK Vendor Info Form 2 11 2019 and return or mail to director@elizabethangardens.orgso we can bring out the dogs. We would love to include vendors at the event. Vendor's need to complete an application and pay a $25 vendor fee. VENDOR?Want to be a vendor at WOOFstock? Fill out this WOOFSTOCK Vendor Info Form 2019 and return or mail to director@elizabethangardens.orgso we can bring out the dogs. There's a lot to howl about at this year's event! Stay tuned here for more info.